The Mann Center of North Carolina is pleased to provide office space and related resources to the United Way of Lee County — one of our community’s driving forces in helping area residents to help each other. Each year, our local United Way chapter partners with its corporate supporters to implement an annual campaign that allows Lee County residents and businesses to work collectively, generating funds to benefit citizens in Lee County. 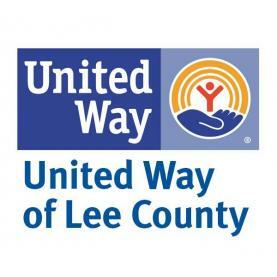 With a focus on health, financial stability, and education, the United Way of Lee County provides programs, funding and resources in a wide range of areas, such as youth summer reading programs, discount prescription cards, and a volunteer resource website. Our United Way also supports several area local non-profits. To learn more about the United Way of Lee County, or to get involved in its many activities, please call 919-776-5823, email info@leecountyunitedway.org or visit the United Way of Lee County website.